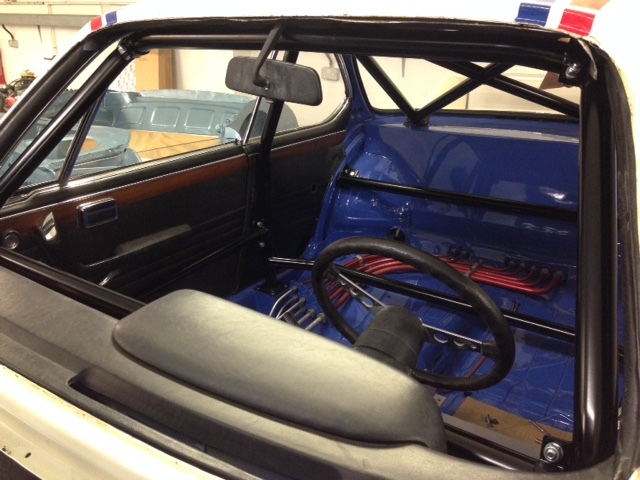 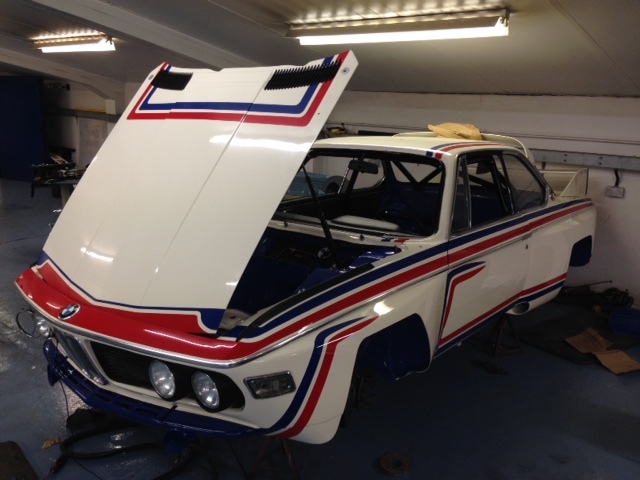 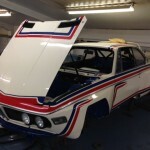 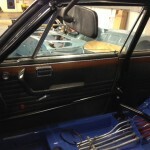 The rollcage for the Alpina was custom made in house. 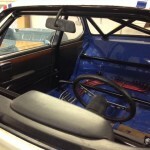 The 45mm CDS tubing was cut, bent and welded before receiving a coat of satin black. 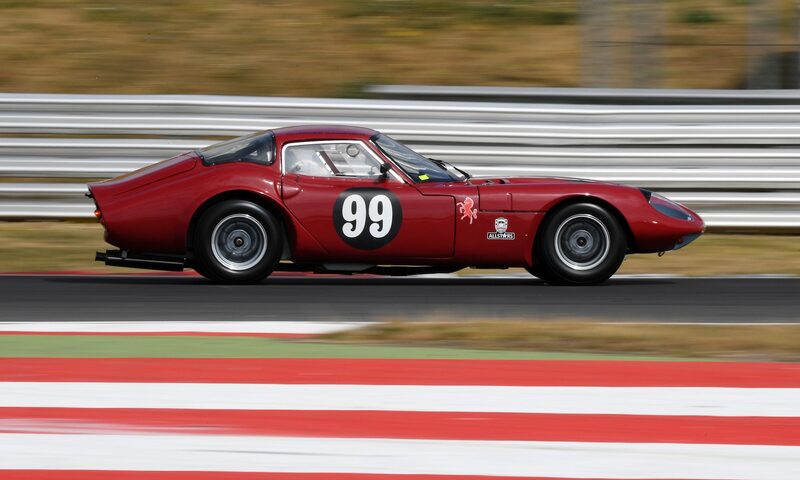 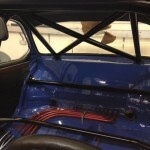 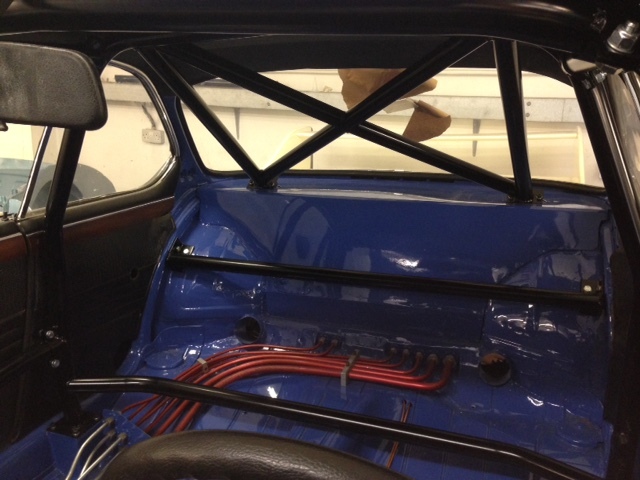 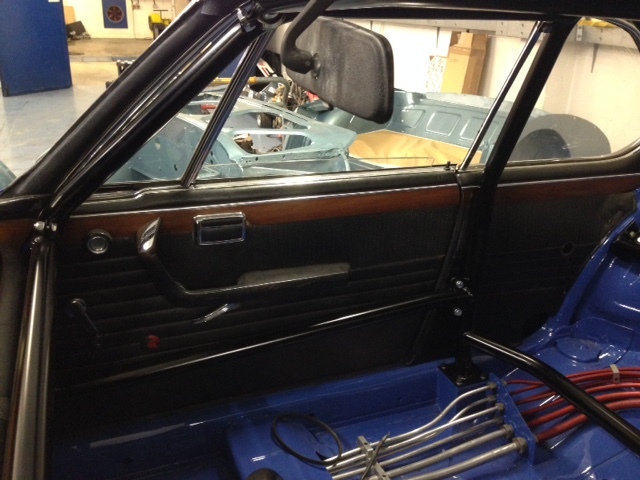 As well as the cage we’ve made a custom wiring loom, fitted the seat and begun working on the brakes.